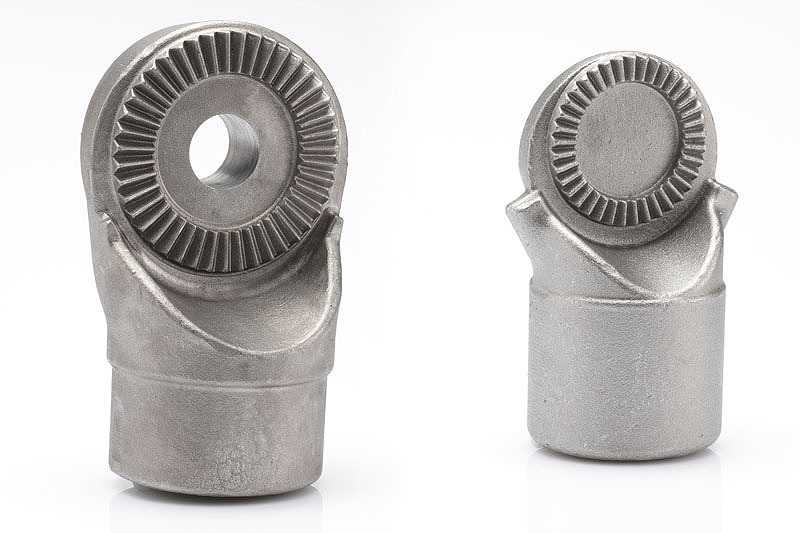 In the drop forces of our cooperation partners, precision, highly stressable workpieces are created – diverse, frequently also safety-relevant parts for axles or brakes. 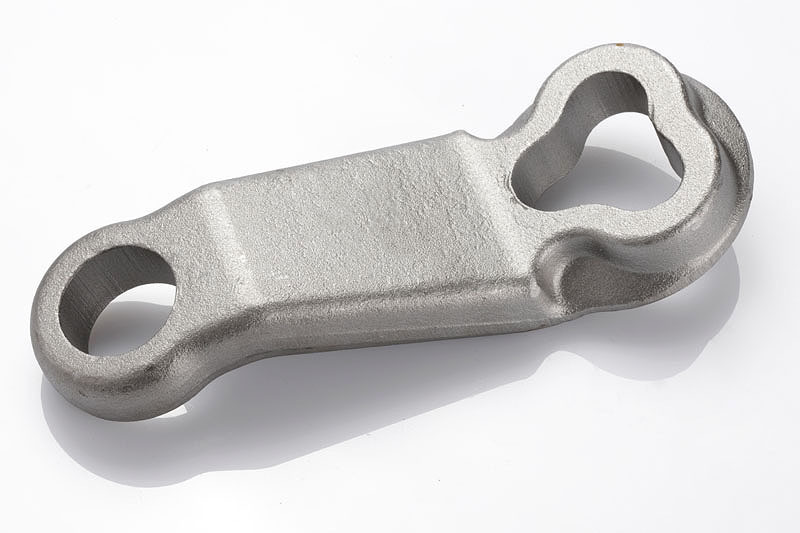 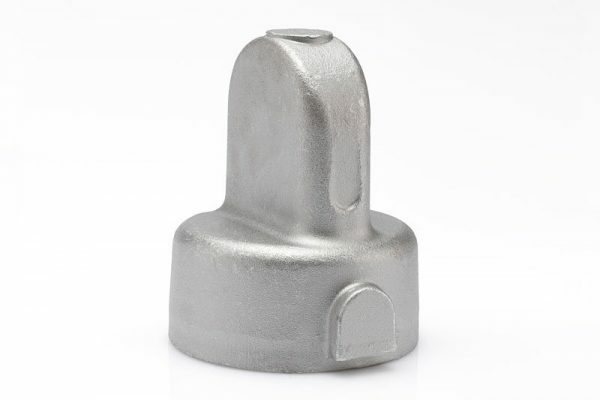 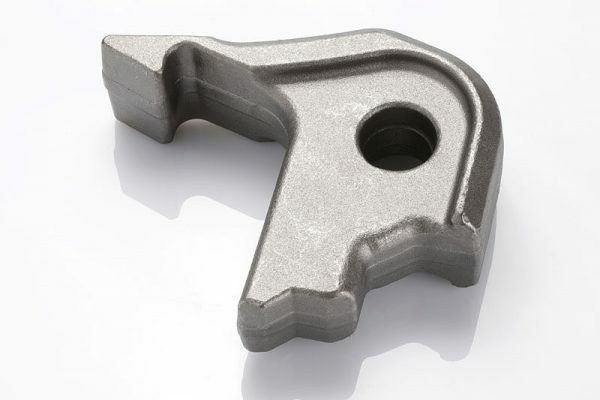 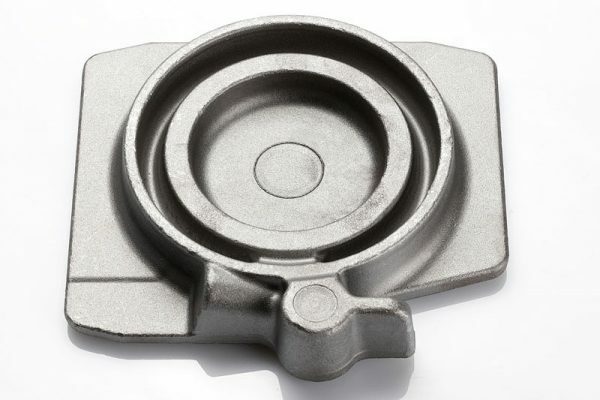 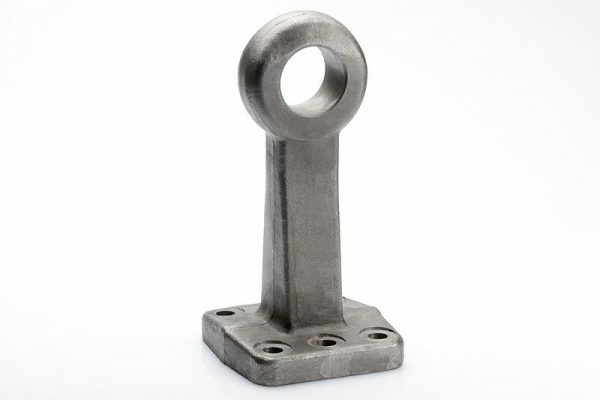 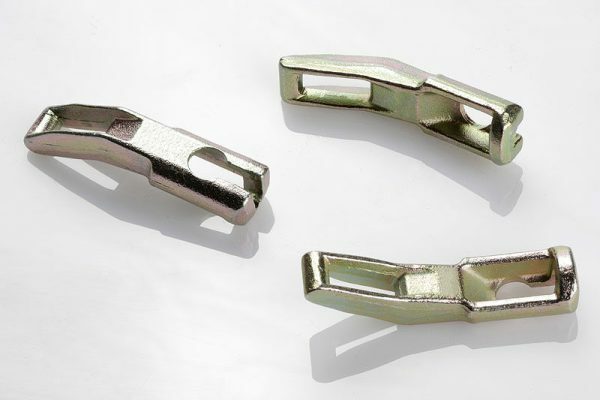 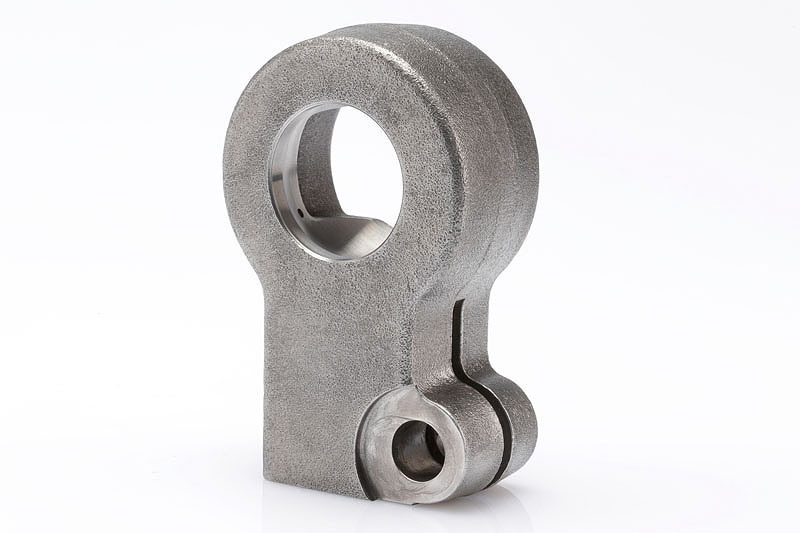 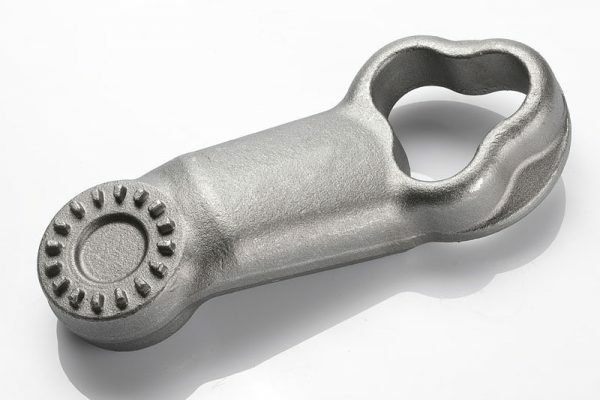 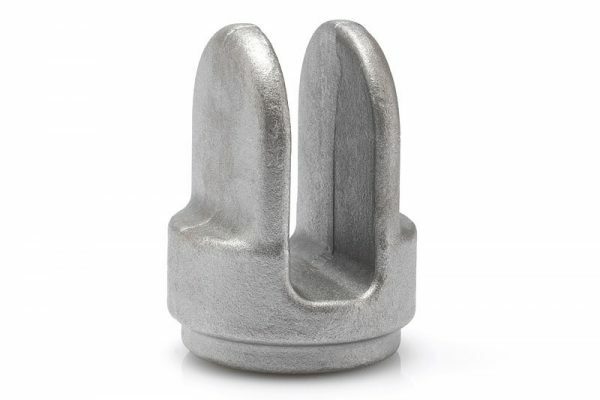 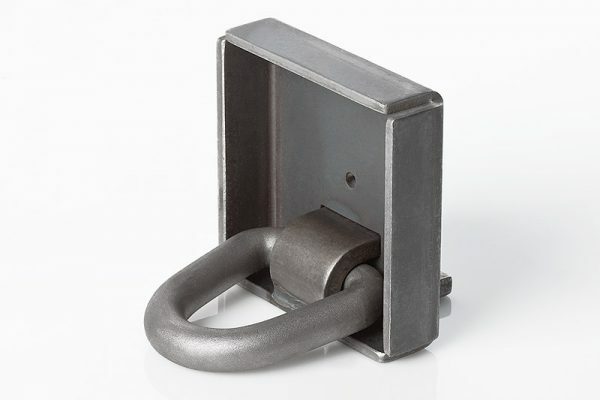 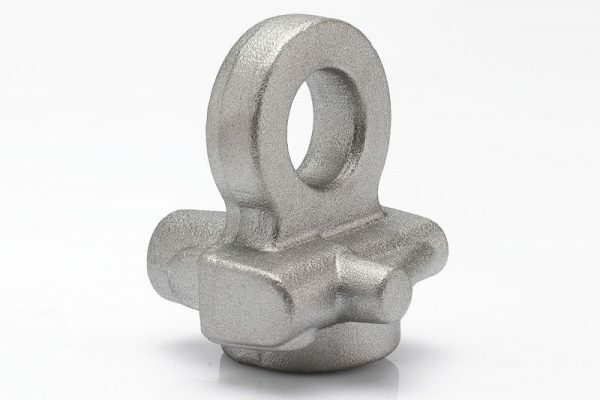 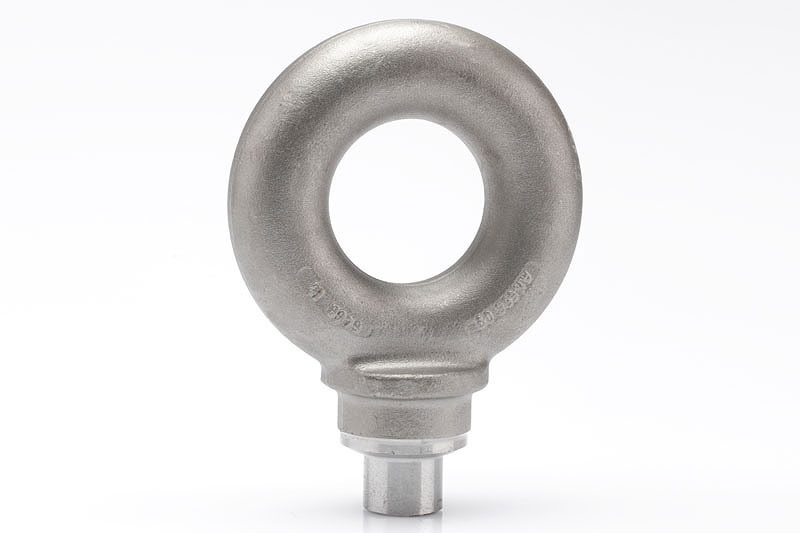 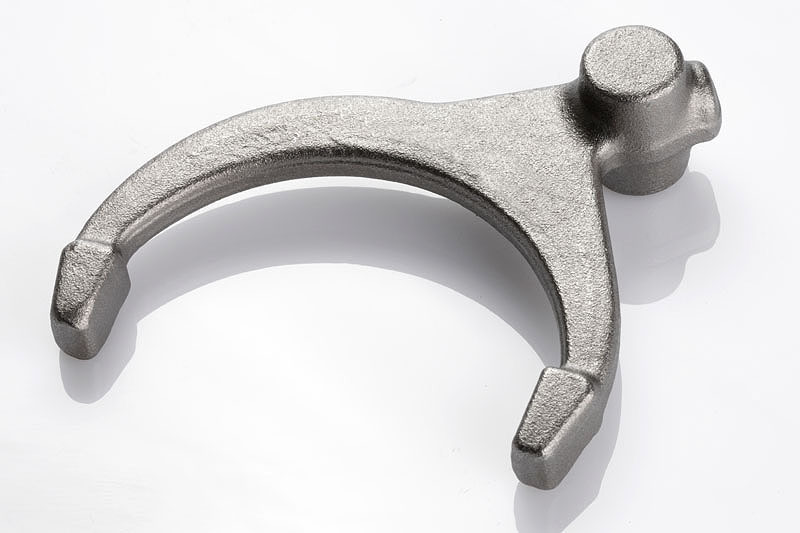 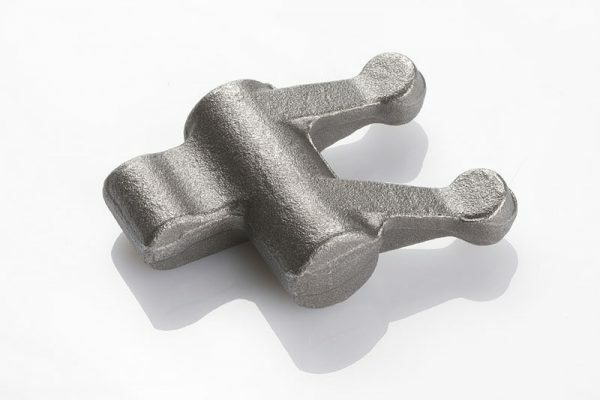 With only few exceptions, Temming GmbH & Co. KG is able to offer any type of forged part for body construction, container engineering and vehicle engineering, the automotive and camping industry. 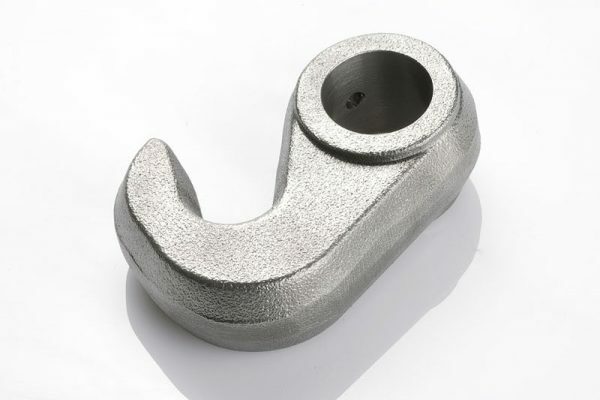 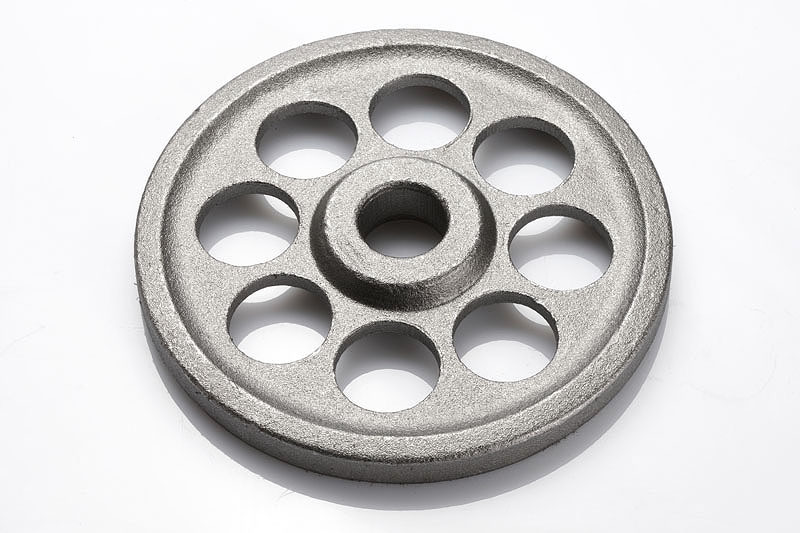 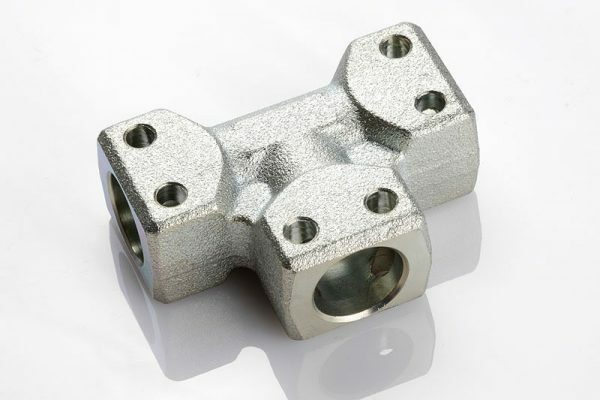 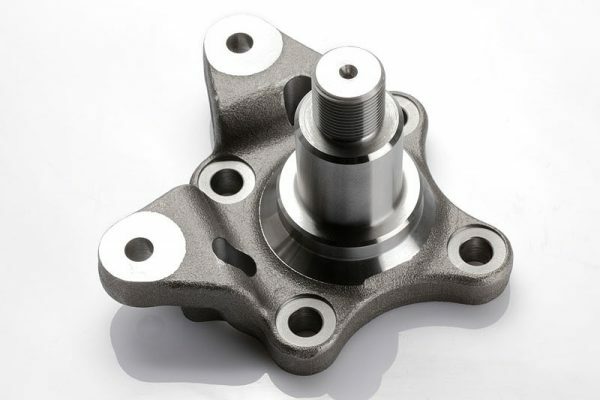 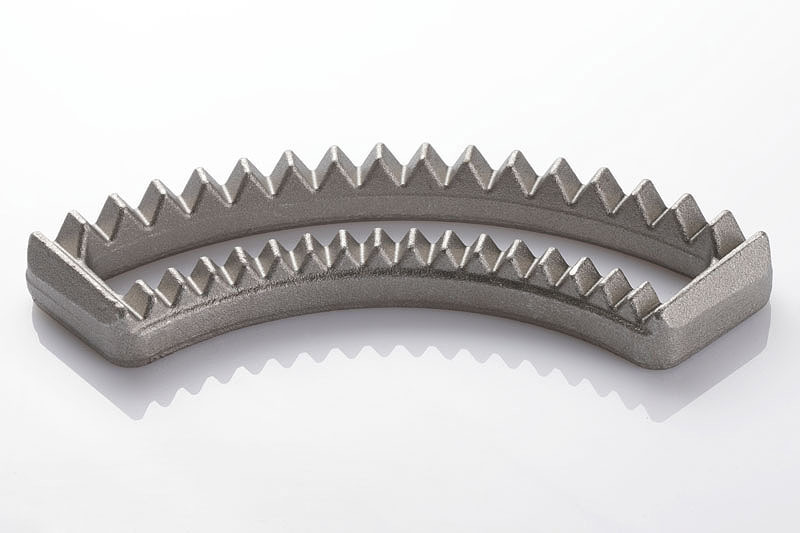 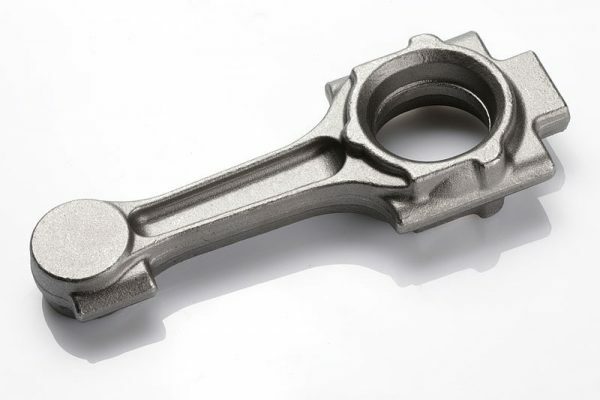 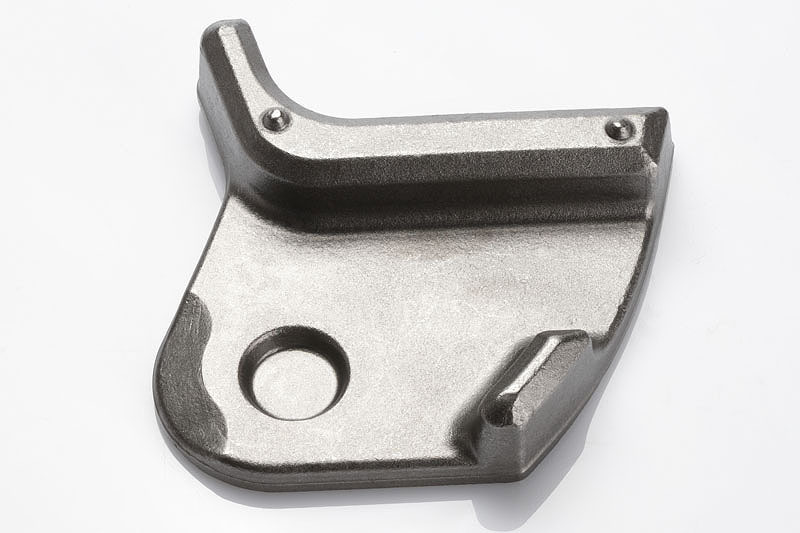 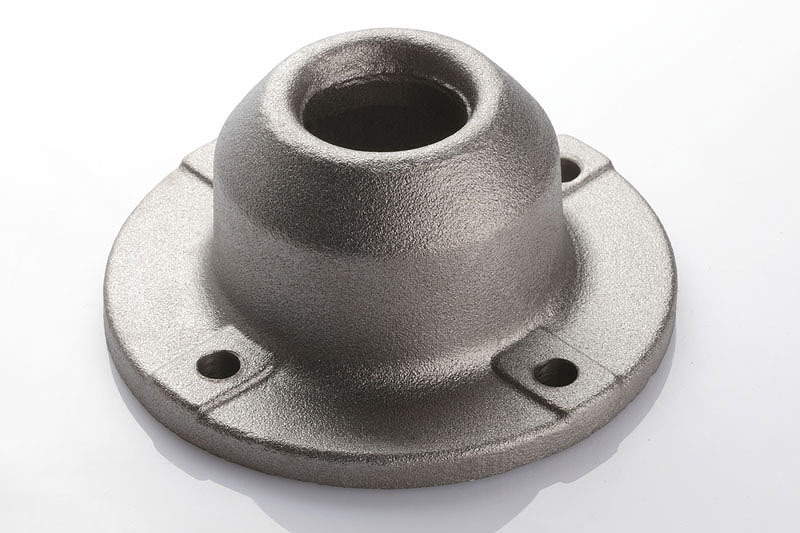 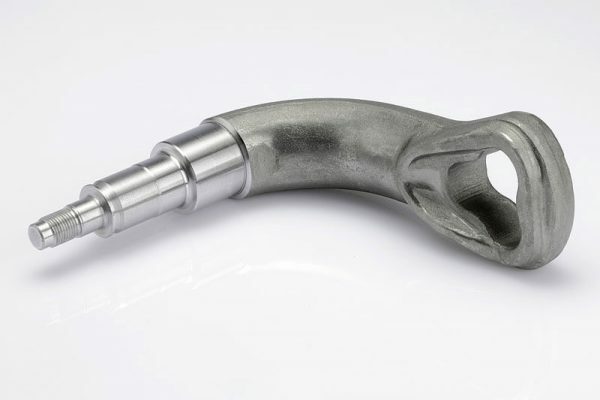 Free-form forged parts can also be offered.